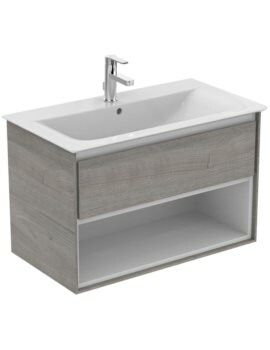 A glimpse is all that is required to convince you of the wonderful qualities of Ideal Standards splendid Concept Cube basin. 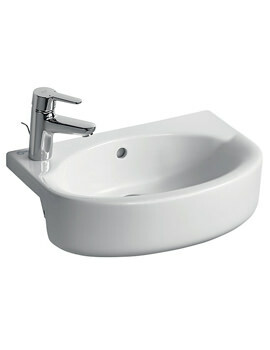 Crafted to perfection it is here to win enviable glances and a whole lot of complements from everyone who uses it. 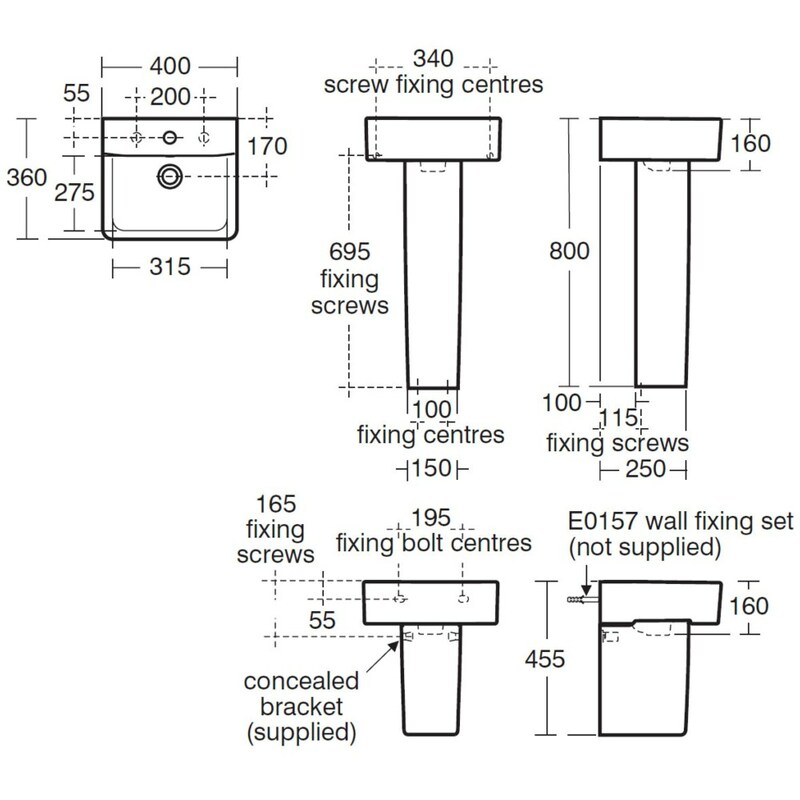 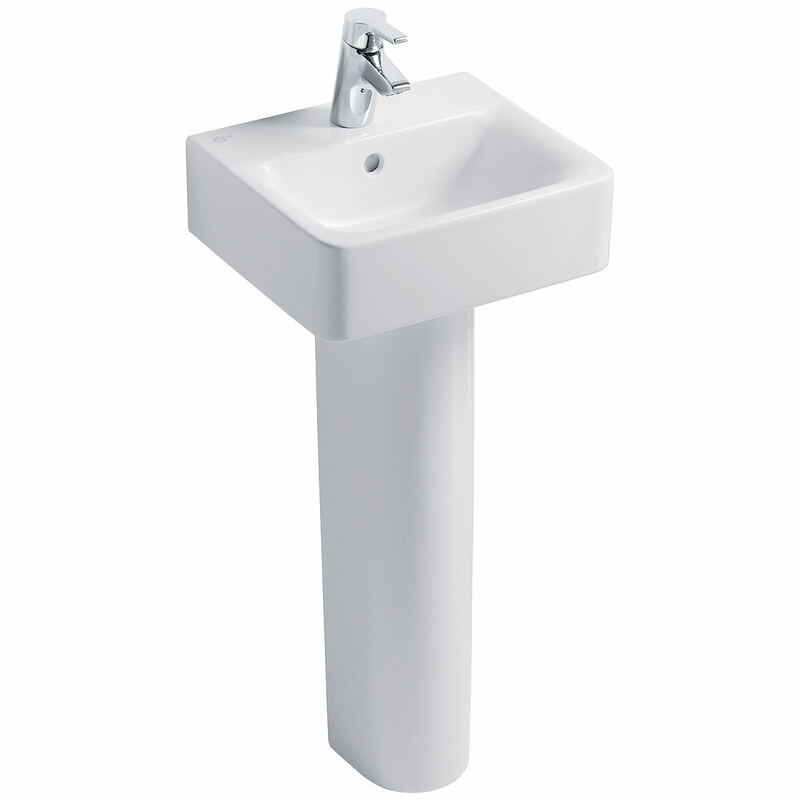 With its distinctive modern rectangular design, it is available with a Full pedestal as well as a Semi pedestal with 1 tap hole. 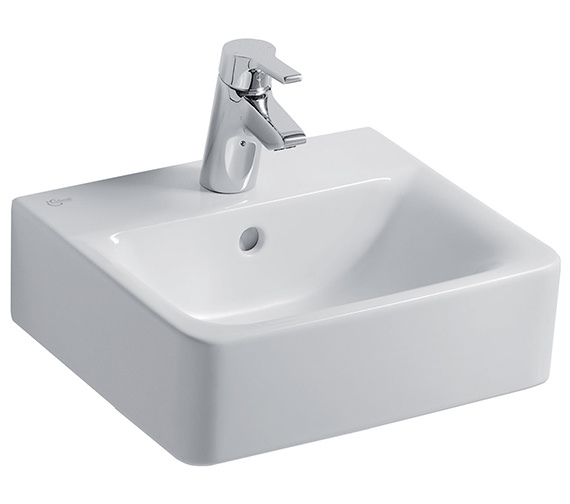 This fine fireclay creation with a dazzling white finish will create a stunning ambience in your bathroom and comes with a lifetime guarantee that assures you of its excellent material and fabrication. 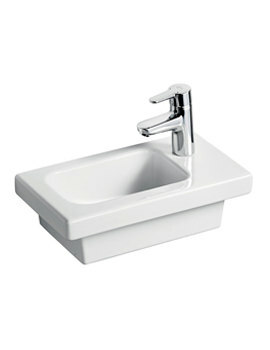 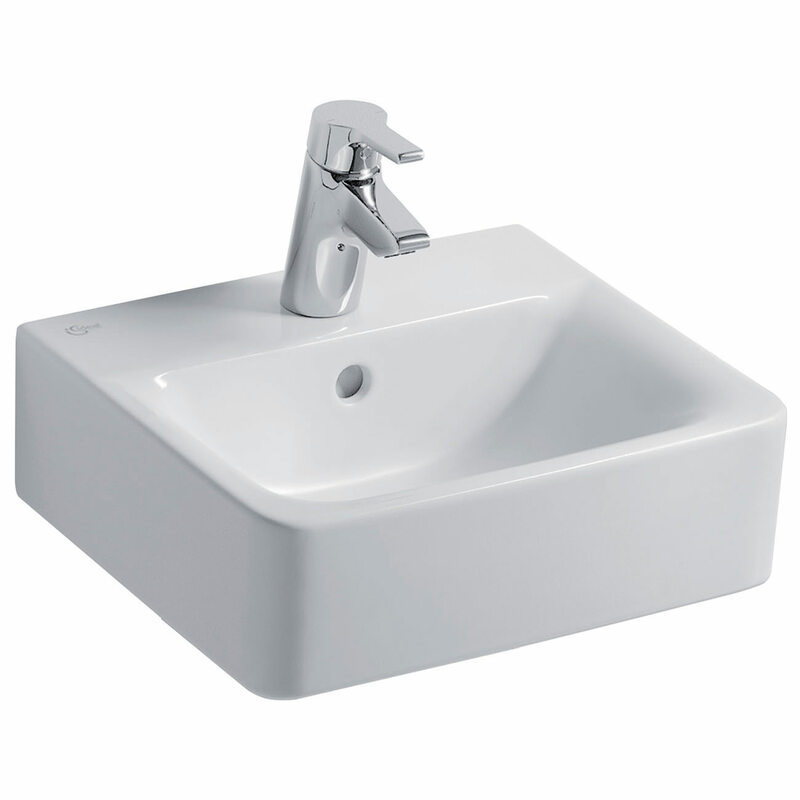 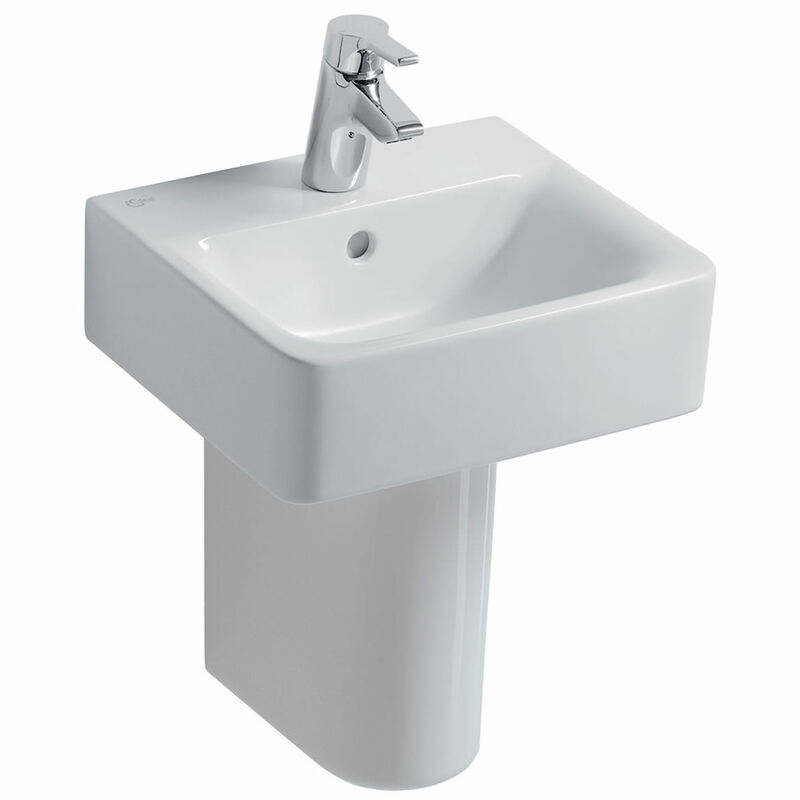 Supreme quality pedestal for Basin. 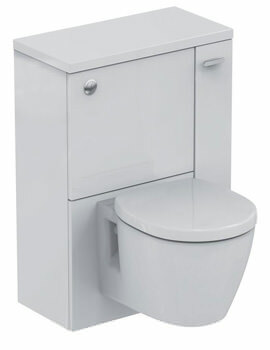 Please Note - Image shown is for illustration purpose only.